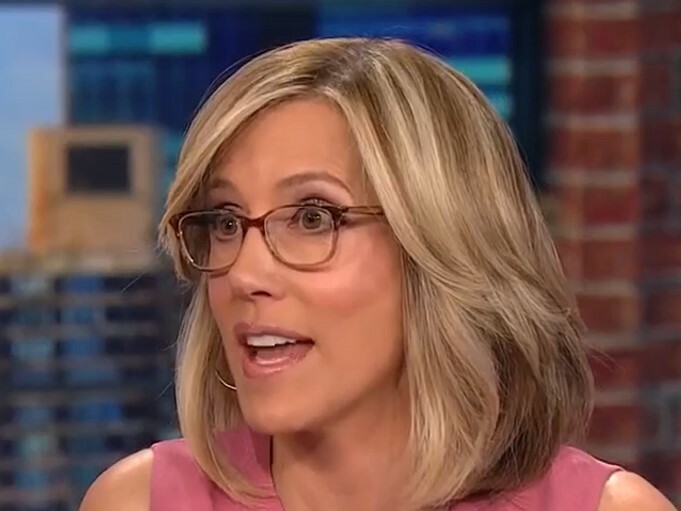 Wednesday, CNN “New Day” host Alisyn Camerota discussed socialism being viewed more favorably in the Democratic Party than capitalism with Rep. Tim Ryan (D-OH), a 2020 Democratic presidential hopeful. “You can be hostile to concentration of wealth, you can be hostile to income inequality, you can be hostile to greed. We can’t be hostile to the system. That’s how we get past China,” Ryan explained.